The Nokia Lumia 610 is the entry level Lumia in the company's Windows Phone range, and will be the cheapest Windows Phone on the market. The Nokia Lumia 610 is a budget smartphone so it obviously doesn't have impressive specifications. It's powered by a modest 800MHz single-core processor, has just 256GB of RAM and only 8GB of internal memory. While many often get caught up in specs (guilty as charged! ), users contemplating buying the Lumia 610 simply won't care: as long as the phone is slick and responsive, the speed of the processor and the amount of RAM are simply irrelevant on a phone likely to retail for less than $200. 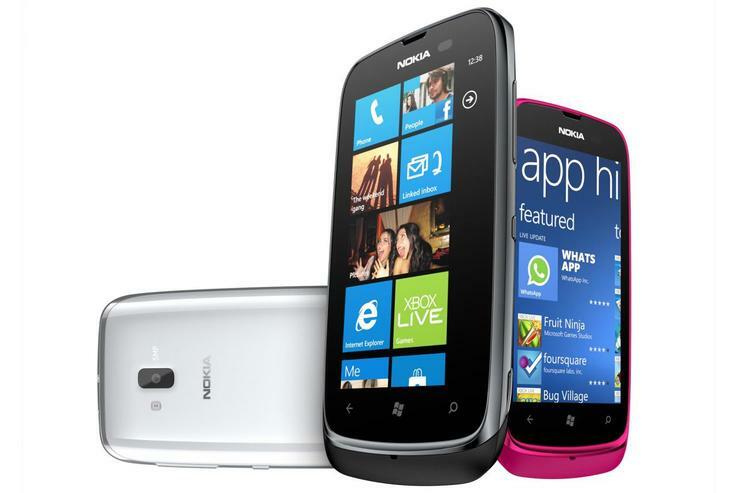 Nokia hasn't announced if or when the Lumia 610 will be launched in Australia.